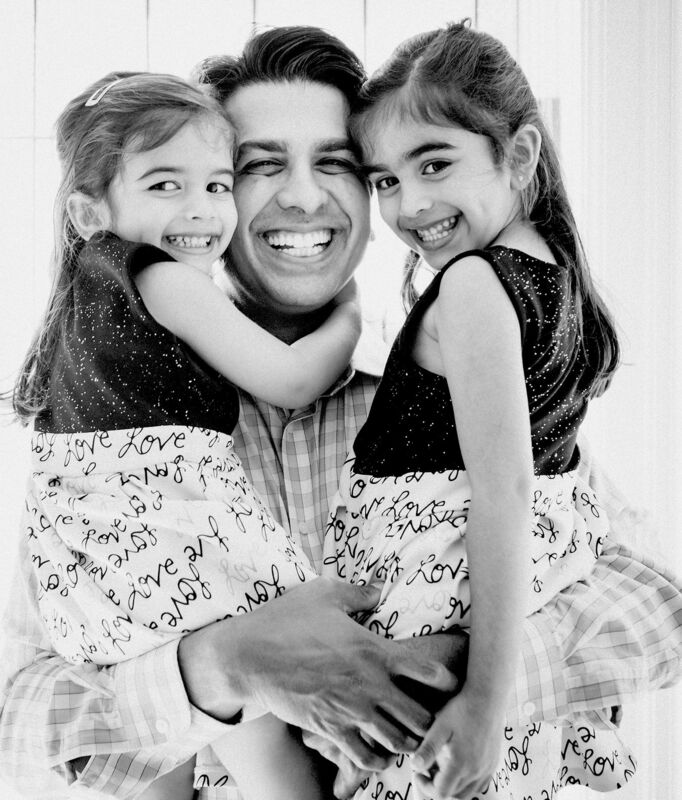 Dr. Neil Tanna is making people’s lives better by performing aesthetic and reconstructive surgeries by day, and just being a dad at night. 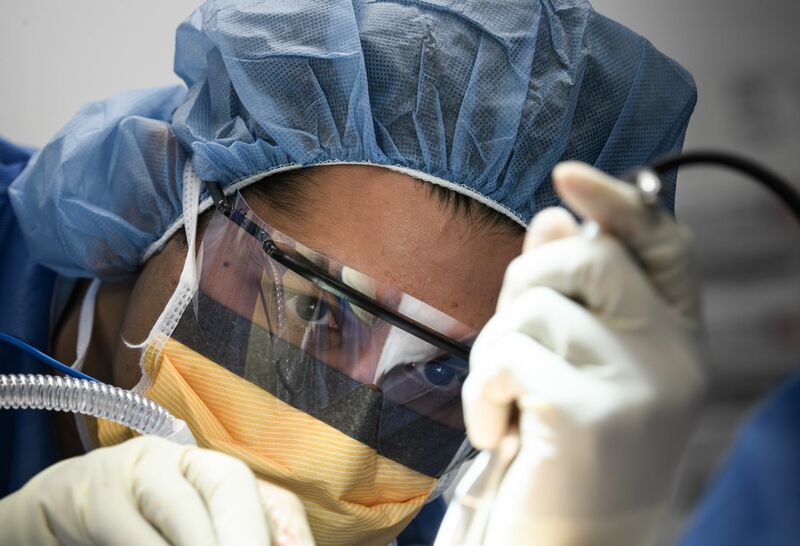 Our plastic surgeons are world class professionals within an award winning health system. 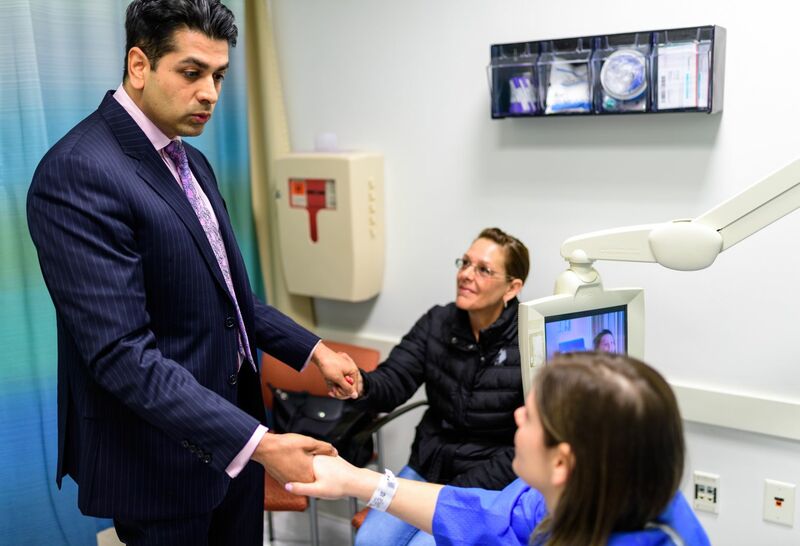 Dr. Neil Tanna is a double board certified plastic surgeon at Northwell Health specializing in breast reconstruction and aesthetic surgery of the face and breast. 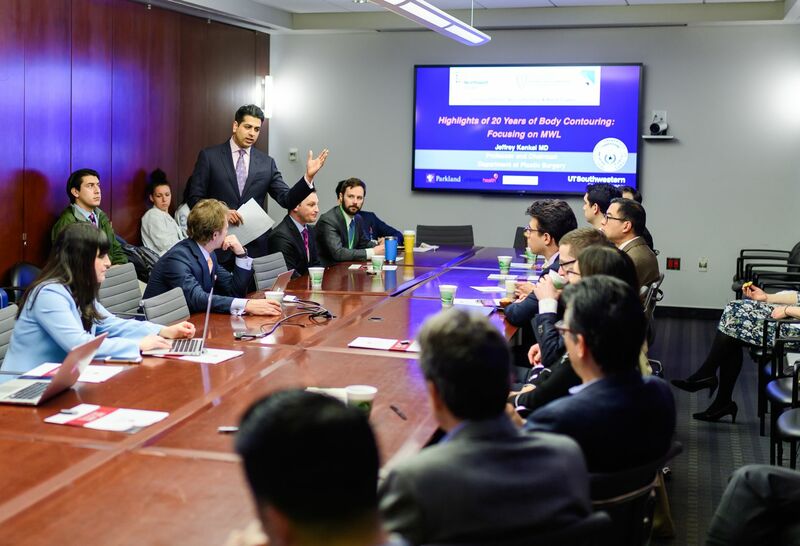 His days are full, but Dr. Tanna—who also serves as associate professor and associate program director of plastic surgery at Northwell—has learned to balance his challenging professional career with a rich and rewarding personal life. When he wakes up in the morning, Dr. Tanna takes care of normal dad/husband stuff. 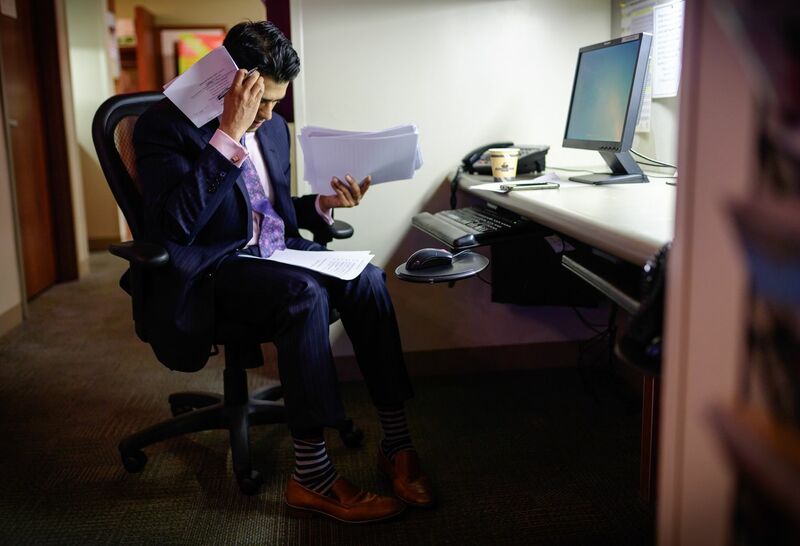 “I usually wake up around 4:45am and hit the gym before anyone in my house is awake.” During his drive to the hospital, Dr. Tanna makes use of the quiet time to plan his day. He typically gets to the office or hospital by 7am. 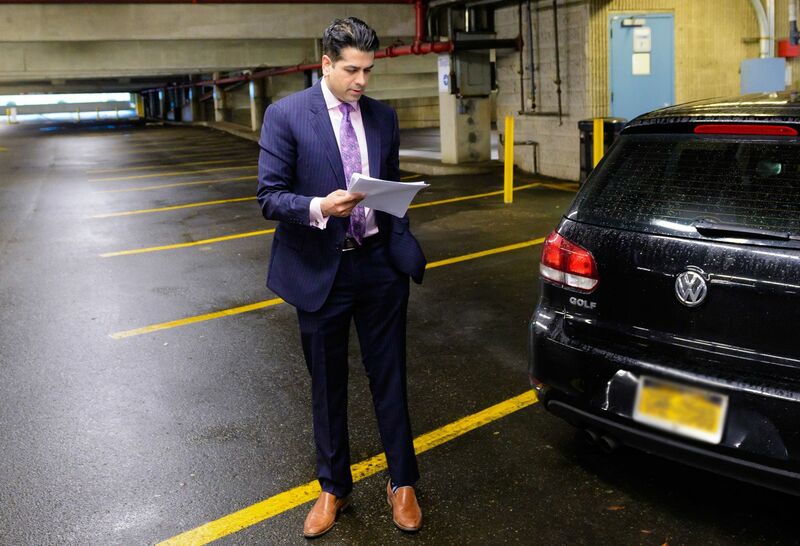 Today is packed with patients and surgeries, so Dr. Tanna takes a moment to review the notes in the parking lot even before he enters the hospital. He has office hours on Mondays and Thursdays and surgeries on Tuesdays, Wednesdays and Fridays. Dr. Tanna then changes into his surgical scrubs and prepares for surgery-his first of many for the day. While he's washing his hands, he prepares mentally, too, reflecting on what he needs to do and prepping for "go time." 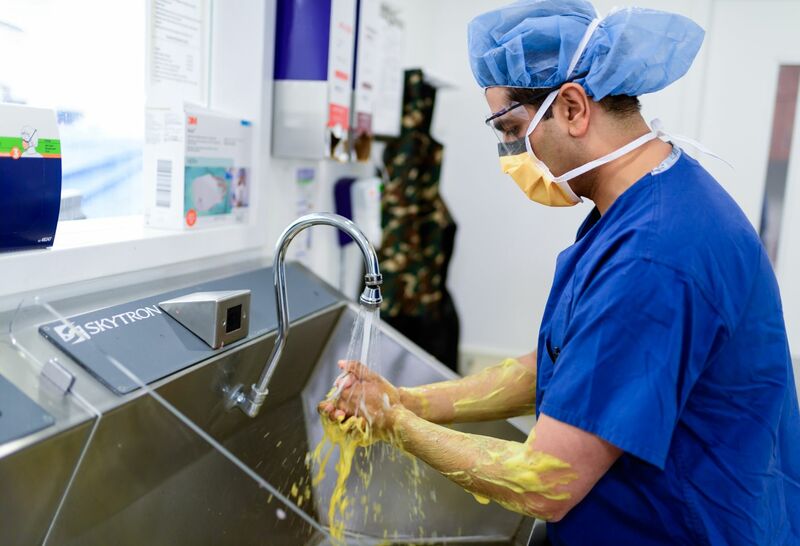 "What I love most about plastic surgery is our ability to transform someone's life-to improve inner confidence and make someone look as good as they feel. 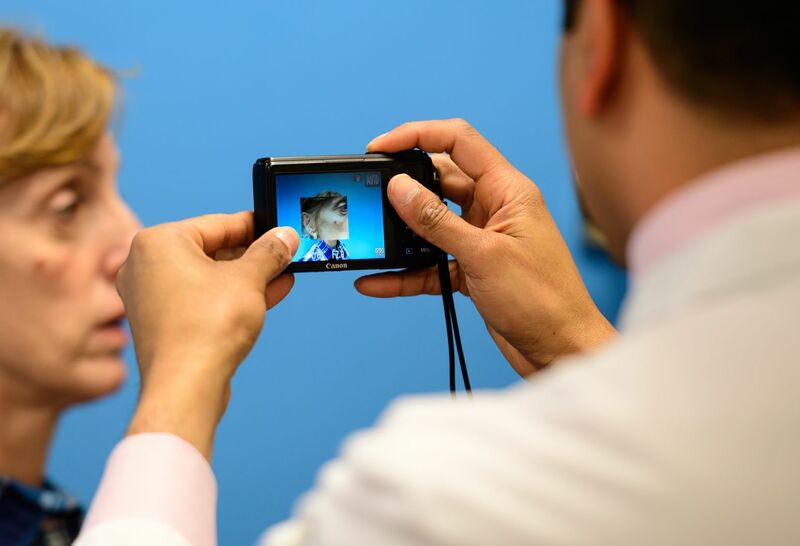 Nothing gives me greater joy than to see the patient's first response when they first see how they look after surgery. 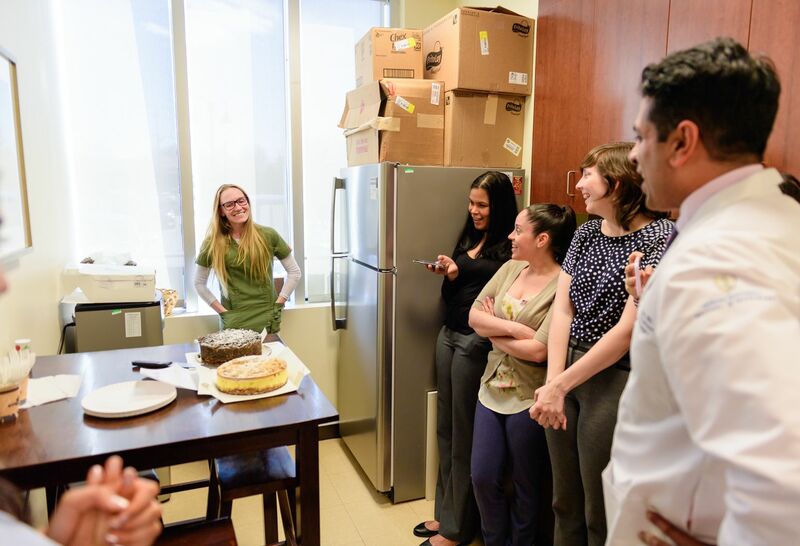 It is an incredible and empowering experience for the patient and rewarding for me," he says. “My successes are dependent on teamwork. We all work together, as every team member has a vital and indispensible role. I’m only one element of a larger team,” Dr. Tanna explains. 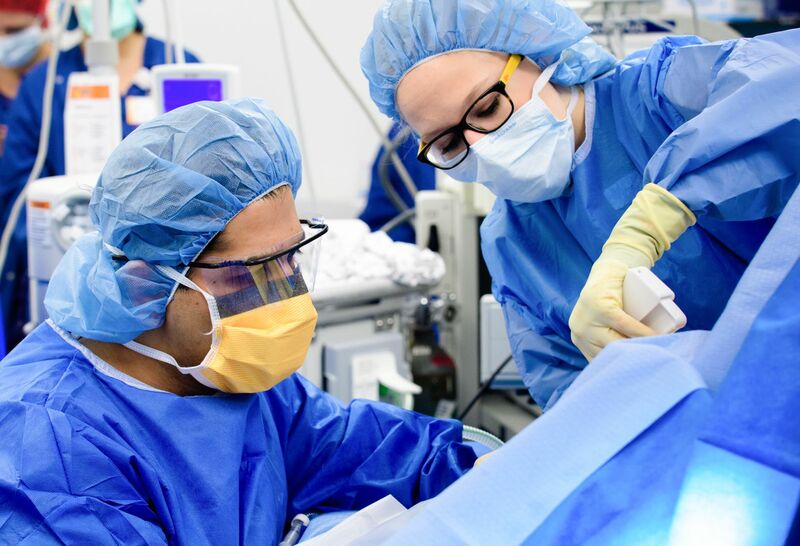 After nearly three hours of surgery, Dr. Tanna and his physician assistant, Katie Beam, close the incision. 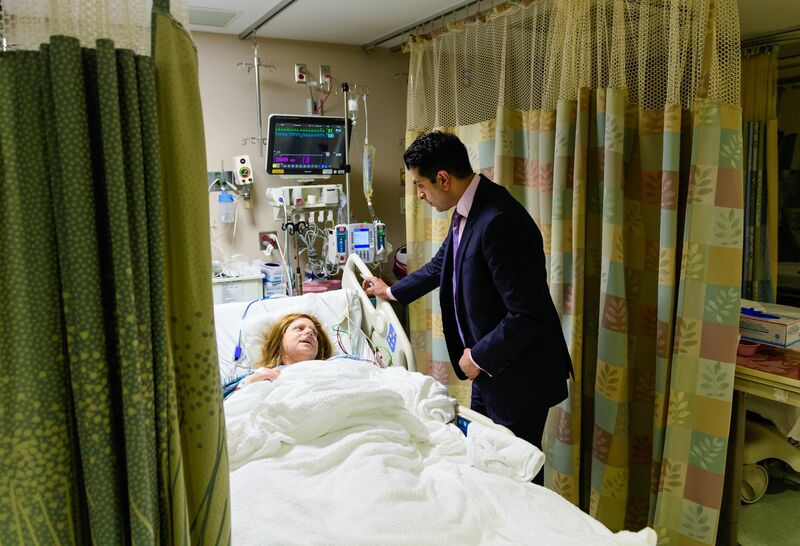 Dr. Tanna offers direction to a patient who recently had facial reconstructive surgery, counseling the patient on how to care for the incision site until they see each other again in a few weeks. 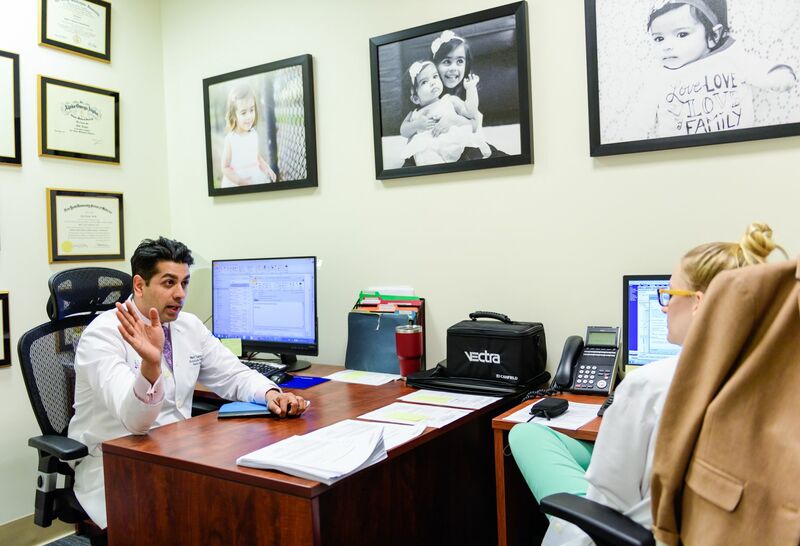 Dr. Tanna’s first and foremost priority is the patient and their experience. 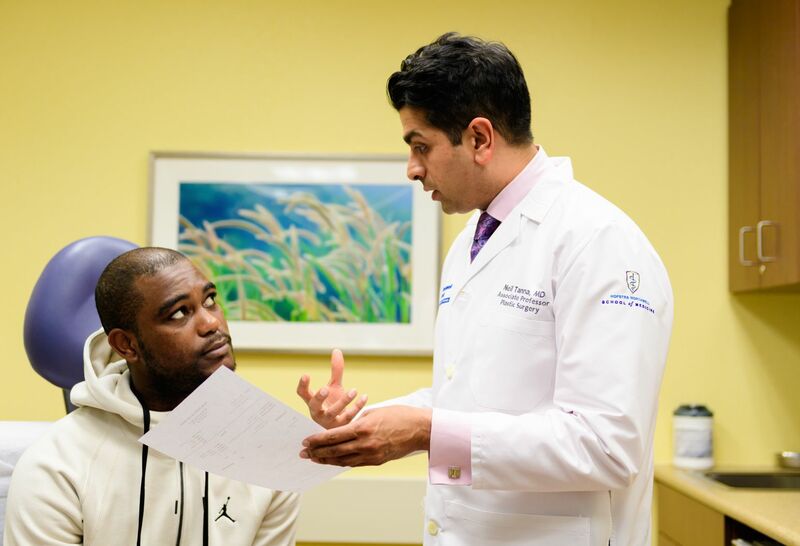 “I’ll spend as much time with patients as they need or I’ll see them as many times as they need to feel comfortable,” he says. Dr. Tanna heads home after a long day. “My kids go to sleep by 7, so I try to be home in time to read to them and put them to bed,” he says. After his children are asleep, he spends quiet time with his wife. Learn more about Dr. Neil Tanna.